How Do You Know Whether To Go With A Roof Repair Or Replacement in Ypsilanti Michigan? Has your home developed a roof leak? When a roof leak occurs it can certainly turn your home into a disaster zone with all the water and damages that can happen. 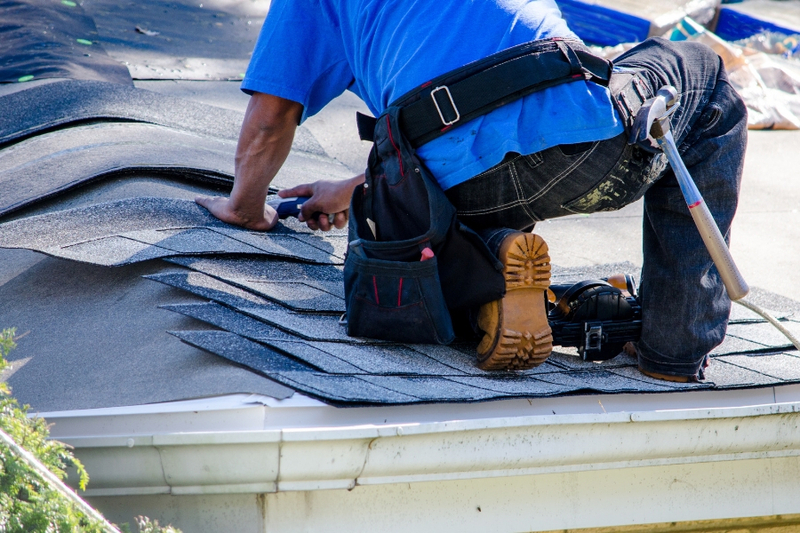 Getting repairs done as quickly as possible can help to prevent some damages but it may not be what’s needed in order to keep the roof functioning as it should. When you need roof repair in Ypsilanti Michigan you may need to get a completely new roof installed in some situations. We’ll help you determine what may be best for your roof by pointing out a few things you’ll certainly want to consider if you have a dreaded roof leak on your home. Roofs need to be kept up and in excellent condition to protect your home from the elements. Even the smallest crack or hole can lead to major damage when left untreated and can quickly spread throughout the rest of your home. Water damage can lead to mold and mildew growth as well as structural damage. So it is crucial to do the proper repairs to your home and know when a repair is just not going to cut it. If you’re concerned about the condition of your home’s roof it’s always best to get the opinion of a certified roofing contractor in Ypsilanti Michigan. A roof inspection of your home’s roof can allow you to learn much more about your roof and what may be needed in order to keep it performing as it should. Do You Need A Roof Repair Or Replacement? Roof repairs and replacements are going to differ widely in cost, but if you repair when you should be replacing your roof you can end up spending much more money than you should have to to both cover the repairs and then then replace the roof when the repairs don’t hold up. Roofs typically last around 20 to 30 years when made out of high quality materials and put together properly. Roofs made of wood and asphalt will last around 20 years, while the higher quality materials like slate, metal and concrete will last closer to 30 years. When your roof is getting close to the end of its lifespan it makes more sense to fully replace it than to simply repair. But if your roof is under 15 years old and has been properly maintained it can be more cost effective to do the individual repairs. The majority of homes in Ypsilanti Michigan have a roofing material known as asphalt shingle roofing which is a great choice for roofing. Have You Kept Up On Repairs? Because roofs get no break from UV rays, wind or rain it is crucial that you have your roof checked and perform regular maintenance. If you have not been actively cleaning your gutters, watching for missing shingles or clearing debris you can quickly shorten the lifespan of your roof and cause costly problems like mold or structural damage. Leaks are an obvious and troublesome sign of problems. When water gets into your home it can quickly spread throughout your home. Leaks can not only cause you problems like mold and structural damage from wood rot, but also be difficult to find. The source of the leak can be nowhere near where the water is dripping from. Repairs are how you typically address a leak, but if you are having reoccurring problems it can mean you aren’t truly fixing the problem. When leaks are still happening, even after repairs, it may mean you will need to replace the roof to fully take care of the problem. Do You Want To Upgrade Your Roof? When a roof is made out of a lower quality material like wood it can be smarter to upgrade to a higher quality material to save money and time in the long term. High quality materials like slate can withstand much more than wood or asphalt and will need much less maintenance. Slate will last longer than others and because of their weight you won’t need to worry about wind or pests getting the better of your roof. 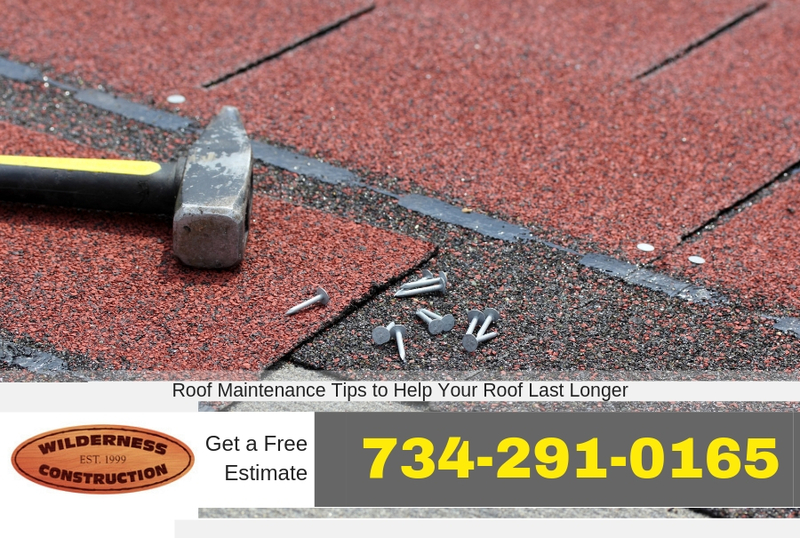 What Are The Benefits of Making Timely Roof Repairs in Ypsilanti Michigan? Do You Need a Roof Repair or Replacement in Ypsilanti Michigan? At Ypsilanti Roofing Company we pride ourselves on our customer service. We offer many different roofing services to help get your home back to protecting your family. We also offer free estimates on roofing projects so be sure to contact us today for more details. Subscribe now and recieve weekly newsletter with new tips and exicting offers or discounts.